Today we have another inspiring story to share with you from one of our 2013 Peirce College graduates. 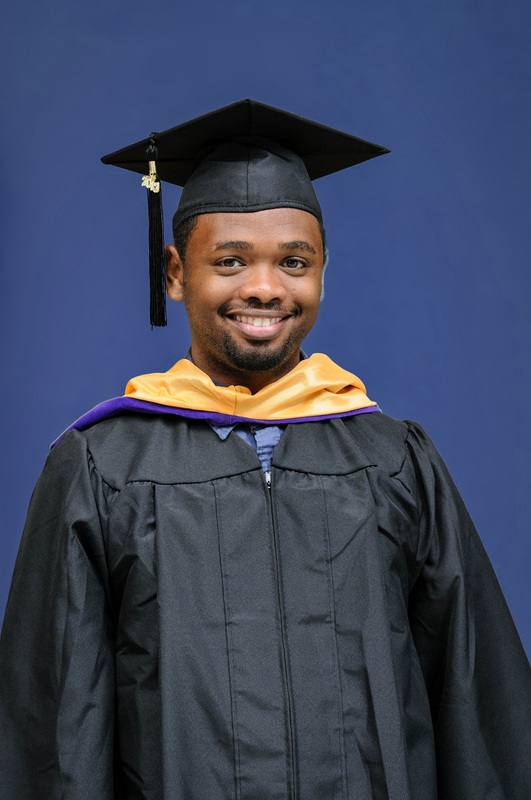 Frank Clement graduated with his bachelor’s degree in Paralegal Studies, and his story is inspiring for anyone scared about overcoming incredible odds to earn your college degree. Here is Frank’s college completion story, in his own words. “At 16, I dropped out of high school. At 25, I [am] obtaining my second degree, my bachelor’s degree in Paralegal Studies. Peirce has been tremendous in its assistance to my needs during my time in college. I feel as though I have grown up through these last five years. I started in May of 2008 to obtain my degree, pushing to not become a statistic of dropout. No one in my family has a college degree. In fact, my mother was a high school dropout, and went to obtain her GED like myself. I had to think of a better future for myself then, and now I am preparing for a better future for myself and my wife. I owe a great deal to the awesome staff of Peirce College for keeping faith in me through the ups and downs, mentors that encouraged me to seek higher education when I did not want to, and a great mom that supported me. Thanks for sharing with us, Frank. Congratulations on earning your degree!